Organizational agility is required in order to scale Agile. It requires changes to IT structure, operations and governance. This is different from engineering and process agility that development teams focus on. 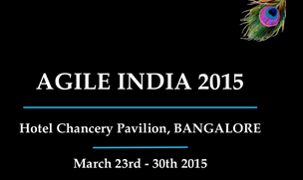 I’ll cover this using real examples in my talk at Agile India 2015 tomorrow (25th March) at 3:30pm.